316 L surgical steel. ; ; Bar thickness: 4 mm. 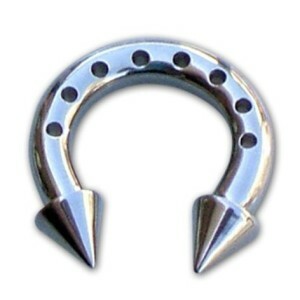 ; ; Measurement: 13 mm.